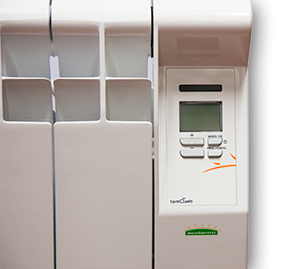 With termoweb in your home save up to 25% on your annual electricity bill and a reduction in your CO2 emissions into the atmosphere, you save money and you are environmentally friendly. 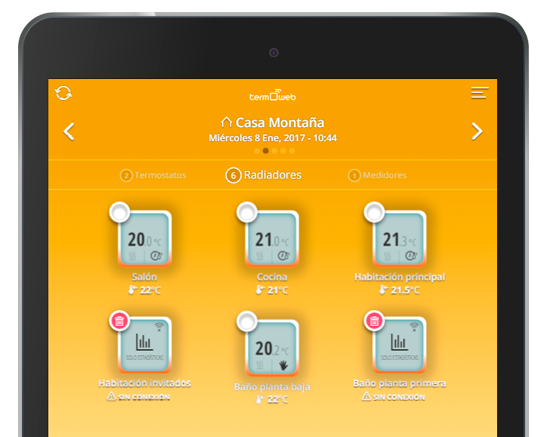 Termoweb is the first thermostat in Europe that allows you to control the desired temperature of your home from your smartphone, tablet and computer. 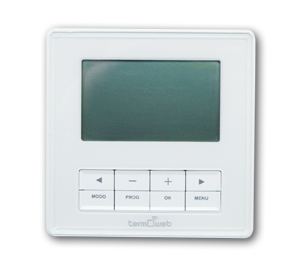 Termoweb wants to be in your life, many people leave the house without paying attention to the thermostat programming and inclement weather, with termoweb you can control the temperature of your home in order to improve your comfort, from wherever you are. 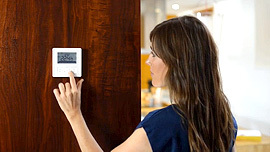 Controlling the temperature of your home is more important than you can imagine, controlling the temperature of your home regularly improves your well-being and can reduce your energy consumption by up to 20%. 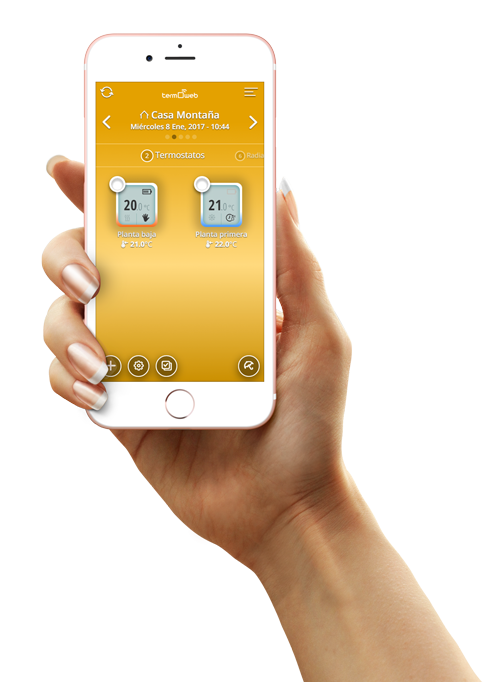 Download our App and register; you will be able to control the thermostat from any smartphone, tablet or other piece of technology, you will receive automatic free updates; this Termoweb system is safe and secure with encryption systems of 128 bits. 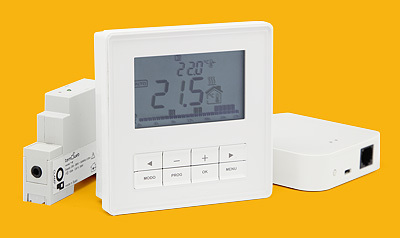 You can turn the heating on or off, set it, and turn the temperature up or down. 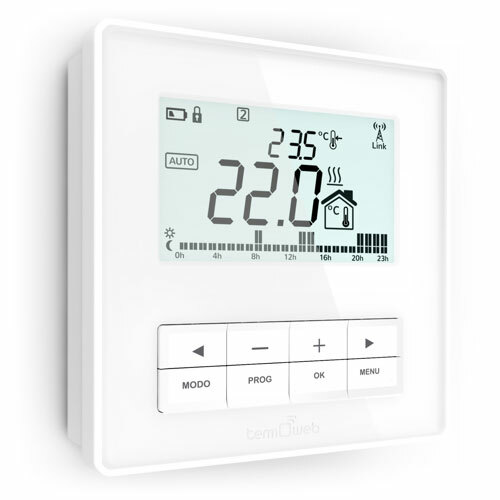 To sum up, whatever action you could do directly with the physical thermostat, since our application integrates all functions of the terminal unit that is installed in your home, controls the temperature of your home from wherever and whenever you want to. You also have access to the application from any web browser, log into your account, control the thermostat and check the consumption records. Connected at any moment, from any place. Supply: 2 AA batteries, with 1 year of autonomy if the are alkaline. Operation modes: AUTO, Manual and OFF. Weekly programming with a 60 minute intervals (30 minutes by app), and 3 possibilities of temperature (Comfort, Eco, Anti-frost). 70x44mm LCD size, Bar programming indicator de programación 2×24 pixels, 4 digits for hour-temperature, showing weekday and icons. Backlight LED. Temperature sensor NTC 10K 1%. Temperature accuracy 0.1ºC, setup temperature 0.5ºC steps, from 0ºC to 35ºC. 8 buttons. Keyboard tamper protection in order to be only used in a remote way..
Relay, capacidad 6 A 250V. NO and NC contacts, in order to work on gas boiler, pellets, diesel oil, propane and central heating. Temperatura control by PI-selectable periods /selectable hysteresis . Non Volatile Memory for storage data without supply. Radiofrequency communication with confirmation (sent and reception) 868MHz. Integrated antenna. 200m transmision in open field, 30m inside buildings. 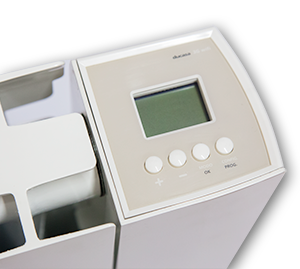 Hidden Configuration Menu (Heat /Cold device, low battery antilock protection, control type PI / Hysteresis, Antiseizing protection, Temperature units ºC o ºF). The energy meter carries the entire calculation of the total energy consumption of the installation (as the smart meter does). 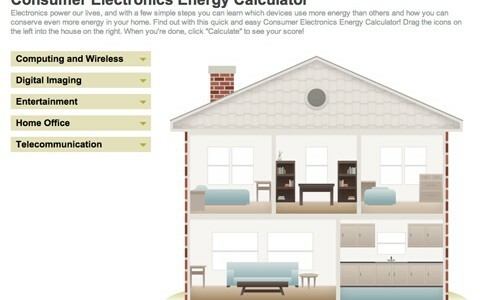 It registers the figure in the equipment memory to compose the different electricity records. DIN rail installation. 1 necessary unit. 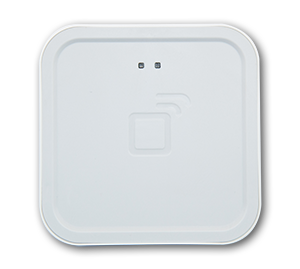 External current sensor, with 3.5mm jack connector for easy installation. Power supply 200-260V , 50Hz. Radiofrequency communication with confirmation (sent and reception) at 868MHz. Integrated Antenna. 200m range in open field, 30m inside buildings. Measuring: 1. Voltage, Current up to 100A-AC 2. 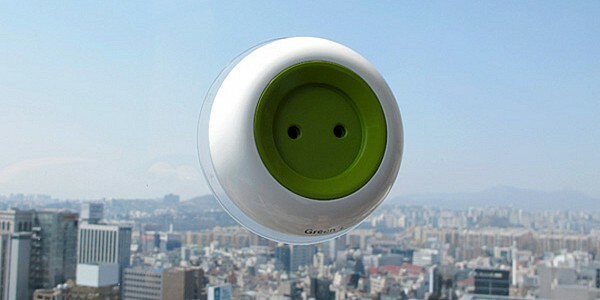 Instantaneous Active Power. It calculates the real active power, considering electricity voltage, current and the delay between phases. 3. 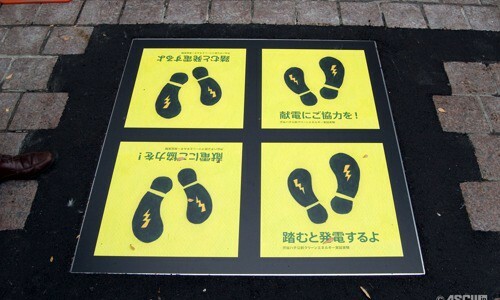 Accumulated active energy, the same as the previous one. 4. Possibility of measuring power and reactive energy as the power factor and frequency. 5. Error <3%. (internal tests reflected about a 1% measure) 6. Size capacity of cable: ø12mm, maximal commercial section 95mm2) 95mm2. The heart of the termoweb system is in charge of interconnecting all gadgets and recording the data. Power supply: external power supply, 5V 500mA. RJ45 connector for Ethernet connections . Data send to an external server, to communicate with the installation without need to redirect ports. JSON data packaging with authentication. Automatic remote firmware update through internet. 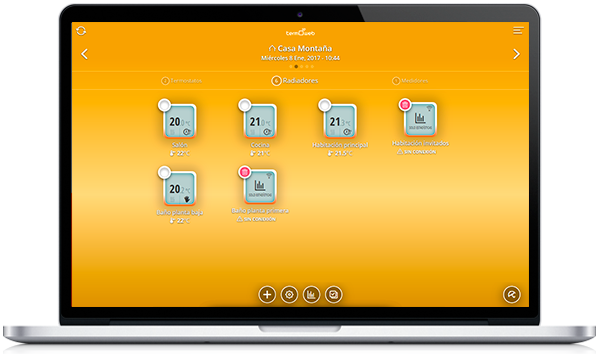 Time synchronization by NTP server, the hour is synchronized in all connected gadget. 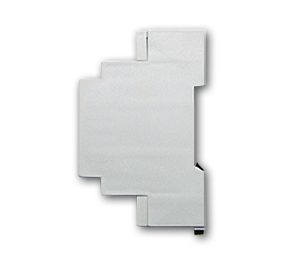 Several brands use the termoweb technology in the electronics to control their electric radiators allowing the configuration, the control and the revision of records of consumption and temperature. Record of accumulated consumptions and average temperatures by termoweb centre. Possibility of keyboard tamper protection in order to be only used in a remote way.